The field of healthcare epidemiology and infection control has seen tremendous advances in the last decade. Bennett & Brachman's Hospital Infections, 6e, now in vibrant full color, provides the most up-to-date information on all aspects of this vital topic. Written by the world’s foremost leaders in the field of nosocomial infections, this is your go-to text for preventing Hospital-Acquired Infections (HAIs) in all inpatient and outpatient healthcare settings. 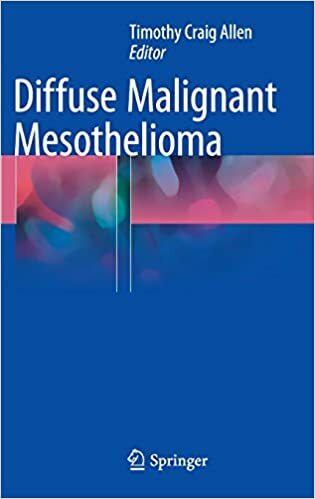 This volume is the most up-to-date text available on diffuse malignant mesothelioma and includes all the newest imaging modalities, immunohistochemical features, and ever-expanding information on the molecular characteristics of the cancer. In-depth chapters contain fully referenced text as well as detailed tables and images. 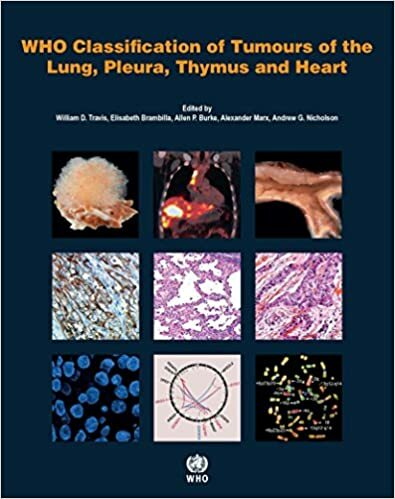 While the primary audiences for this book are pathologists and pathology residents, the broad examination of diffuse malignant mesothelioma, including its epidemiology, makes this book valuable to radiologists, surgeons, oncologists, and other clinical physicians and their residents as well. 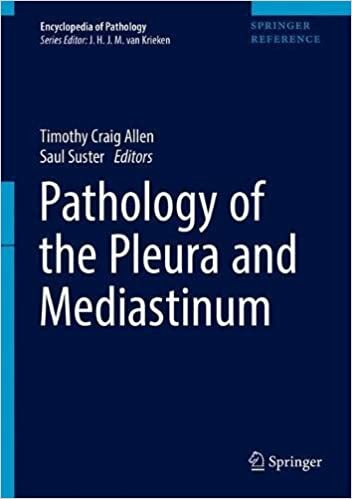 This book provides a comprehensive, up-to-date review of the pathology of the neoplastic and non-neoplastic diseases that occur in the mediastinum. The pathologic and relevant clinical features are discussed, and detailed diagnostic criteria for various diseases are given, along with information about the most relevant laboratory tests. The features of thymomas, thymic carcinomas, neuroendocrine carcinomas and germ cell tumors are discussed in detail, including the utilization of immunostains and other ancillary tests in diagnosing these diseases. An algorithmic approach to the differential diagnosis of mediastinal lymphomas is given, and a novel clinico-pathologic classification helps readers diagnose and treat thymomas. Cardiac lesions, mesothelioma and other intrathoracic lesions are also reviewed. Tumors of the mediastinum are usually diagnosed in young patients, but they can develop at any age and form any tissue that exists in or passes through the chest cavity. The diagnosis and the accurate assessment of the mediastinum masses represents a challenge, given their clinical variability from asymptomatic to producing symptoms of cough, chest pain, and dyspnea. 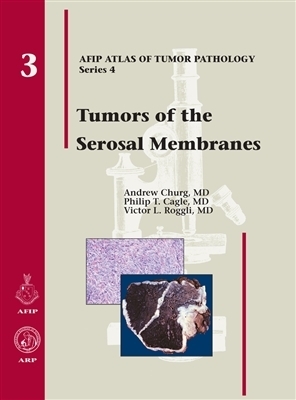 Since the publication of the AFIP Third Series fascicle in 1997, the World Health Organization (WHO) has printed two major volumes concerning tumors of the thymus. Drs. 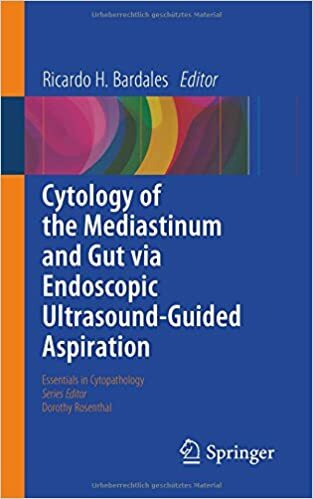 Mukai and Shimosato, who are not only two of the authors of Tumors of the Mediastinum but also co-authors of the Third Series fascicle, were collaborators on the WHO volumes. In the last 10 years, little progress has been made in the study of tumors of the thymus, although a few new subtypes have been reported. The most significant change was the subtyping by the WHO of tumors of the thymus that do not cause constitutional changes. The present Fascicle has adopted the WHO system of classification. 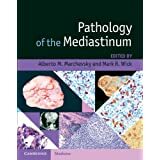 For pathologists who are not as familiar with the WHO system, the authors extensively explain and illustrate both the morphologic and histogenetic classification systems that are its bases. Due to the changes in nomenclature, the chapter on thymic epithelial tumors has been considerably revised. The main diagnostic terms are presented along with the previous conventional morphologic and histogenetic terms, for the readers' sake. Newly recognized tumor entities, new cytologic and genetic findings, and recent references have been added. Tables have been revised to reflect new data on survival, staging, and classification. 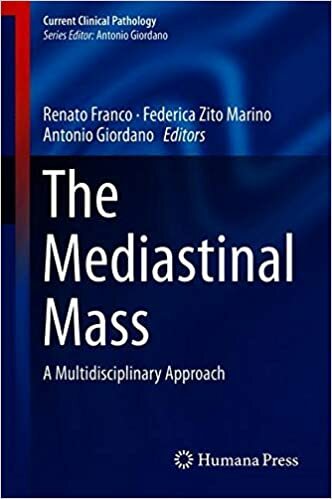 This volume will be an authoritative reference on mediastinal tumors for years to come.